NEW NIGHT! 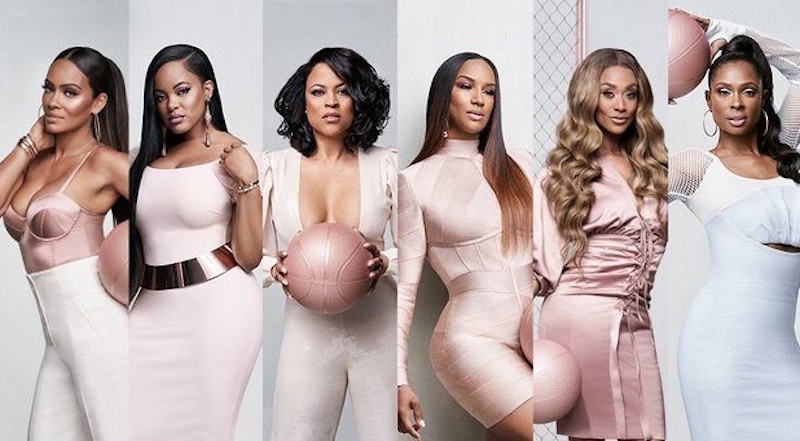 ALL NEW Basketball Wives Season 7 The Reunion at 10PM on VH1 #BasketballWives #BBWReunion ~ Phresh Hott New! On today episode of Basketball Wives Season 7, “The Reunion” It’s time for a ponderosa as the ladies sit down for the Basketball Wives reunion. They’ll rehash the drama from the past season, throw some new shade, and will give viewers two of the biggest surprises of the season! OG Only Dresses for OG….. Look below as in the face of Malaysia’s criticism, OG refuses to let others dictate her fashion, and the rest of the wives speak out about Kristen’s introduction to the group.